As mapping tools have become more sophisticated and elections have become less competitive, partisan gerrymandering has become a critical issue across the country. There is no shortage of information about gerrymandering and how it affects our democracy. This section offers a library of select resources that will help you learn more about the issue. Note: If web links and Twitter handles are out of date, please let us know at info@fairdistrictsga.org. Wikipedia: Various commissions across the US. Ballotpedia: Challenges to the systems. Ballotpedia: How states go about redistricting . 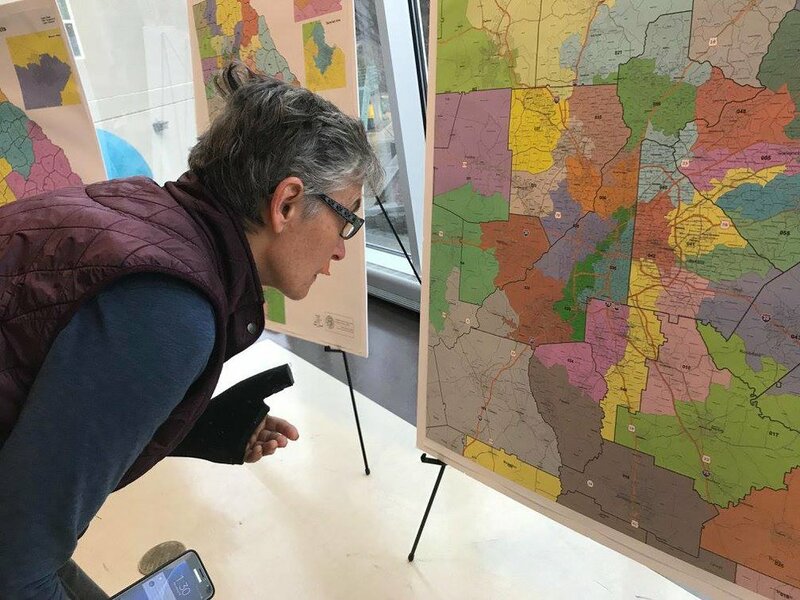 Atlanta Magazine: How redrawing districts has kept Georgia incumbents in power. Reason, Reform, and Redistricting. From Duke University. 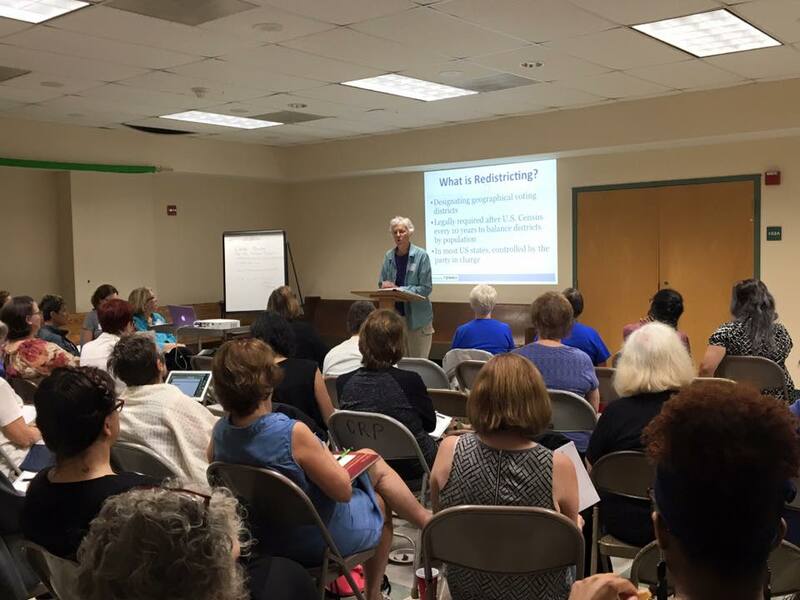 Attendees at Redistricting Reform in Georgia.